The A$54bn Gorgon liquefied natural gas (LNG) project is located in Western Australia (WA). It is the country’s most prominent single resource natural gas project and features among the largest natural gas projects in the world. The Yamal liquefied natural gas (LNG) project includes the development of the South Tambey (Tambeyskoye) gas field, located near Sabetta in the Yamal peninsula in Russia. Yokogawa Electric’s subsidiary KBC has reached an agreement to partner with Inpex and Heriot-Watt University to launch a new research project to help mitigate mercury-related risk in the processing of oil and gas reservoir fluids. Golden Pass LNG developed a liquefied natural gas (LNG) receiving terminal located near Sabine Pass, Texas, and an associated pipeline connecting to existing US pipeline infrastructure. A US federal court judge has blocked oil and gas drilling in Wyoming, citing the government’s failure to adequately address potential risks to climate change. To successfully build a machine that will accelerate evaporation, we need to achieve a hang time of at least 20 seconds for a water droplet that is 180 microns. BP has formed a partnership with the Environmental Defense Fund (EDF) to develop technologies and practices to reduce methane gas emissions from the global oil and gas supply chain. To show why we designed our evaporator as we did, I offer the following assumptions that are based upon tests completed at the Ohio State University and the extension department of Virginia Tech. The Cameron Liquefaction Project involves the construction of additional natural gas liquefaction and export facilities to the existing LNG re-gasification facility at Cameron LNG. A team led by the University of Texas at Austin in the US has received a research project to develop a tool to model emissions inventories from oil and gas production. Dominion Energy has committed to reducing methane emissions from its natural gas infrastructure by 50% by 2030. 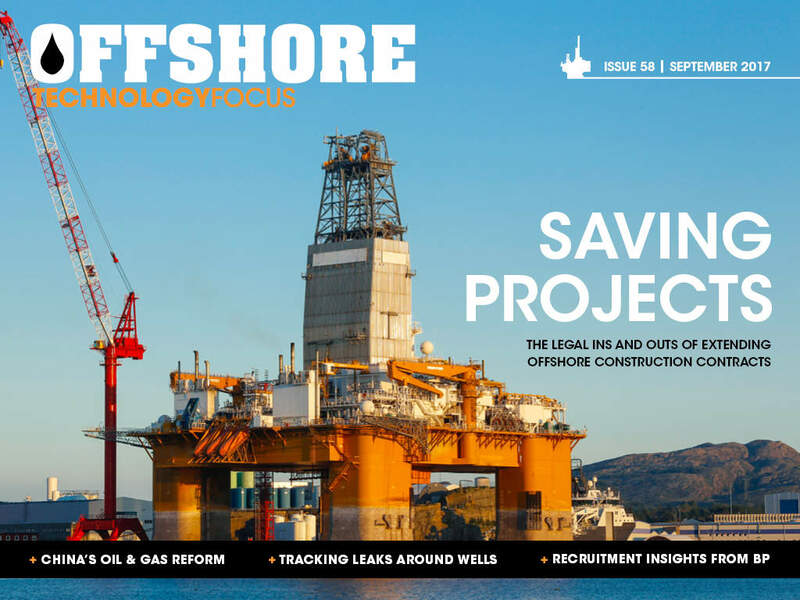 Offshore Technology Focus is the essential reading material for decision-makers in the oil & gas industry, bringing you the latest news and analysis in an exciting, interactive format.